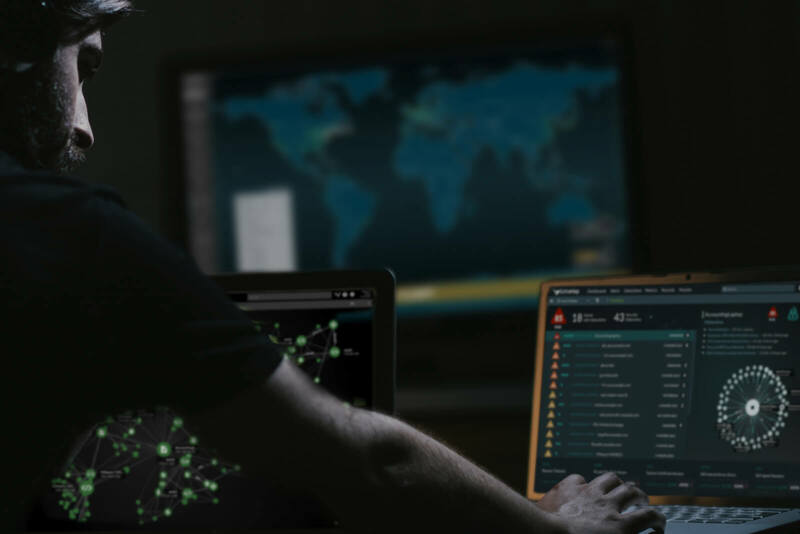 Most SecOps teams wield an armada of tools for detecting, investigating, and responding to attacks — but given the rapid evolution of threats and the security vendor industry&apos;s equally rapid response, it&apos;s easy to find yourself with too many tools and not enough actionable data. Enter terms like "alert fatigue" and the scary statistics around job satisfaction in cybersecurity roles (0%), as well as the staggeringly high average dwell time of threats in the network (100+ days). There are plenty of well-thought-out frameworks to help SOCs move past these challenges, such as the NIST standards or CIS controls, and they all depend on one foundational requirement: accurate, timely answers about what&apos;s going on in your environment. ExtraHop Reveal(x) delivers those answers with a powerful combination of rule- and behavior-based analytics with guided investigations that empower tier 1 analysts to perform at the level of tier 3 experts. ExtraHop is a Representative Vendor - See Why! ExtraHop Reveal(x) transforms raw network traffic (including SSL/TLS encrypted traffic) into wire data analytics at up to 100 Gbps of sustained throughput, automatically discovering, classifying, and mapping every asset, device, and user in your environment in real time: no more visibility gaps. Not only does Reveal(x) automatically detect and correlate security events in real time, it auto-prioritizes those anomalies according to your critical assets and provides a clear, easy-to-navigate dashboard of contextualized detections so you can focus only on real threats. No more bouncing between six different windows and waiting for minutes, hours, or even days for the precise data you need to stop a threat or resolve a vulnerability. Reveal(x) bakes full context into every stage of the detection and investigation process so you can act immediately. What I really like about [ExtraHop] is that our security guys have, at most, two windows they need to look at. One tells them what's going on, the other tells them what has gone down and how to fix it. ExtraHop Reveal(x) auto-discovers and classifies every device on the network, then analyzes every transaction. Even PFS-encrypted traffic is no match for the 50+ enterprise protocols Reveal(x) can decode at up to 100 Gbps. In a single UI, you&apos;ll gain more visibility and higher fidelity insight than any combination of point solutions—and Reveal(x) also fully integrates with SIEM platforms to enrich the insight you already get from logs. 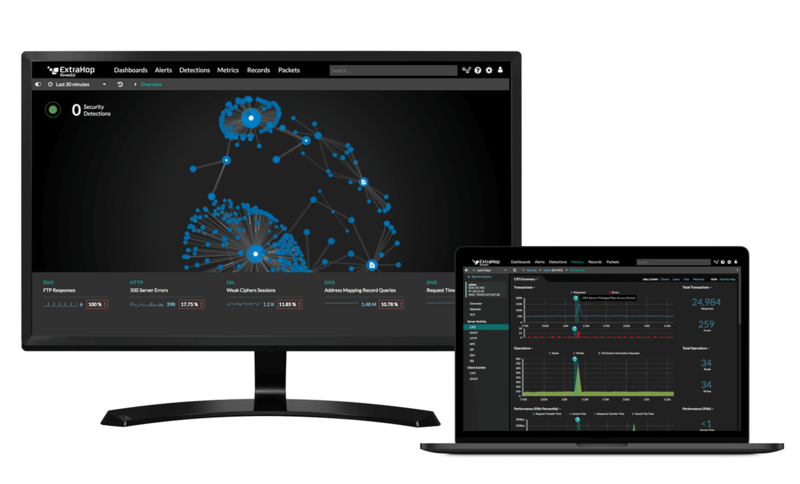 Through robust integrations with orchestration tools like Phantom and Splunk, Reveal(x) makes it possible to automate beyond the detection and investigation processes: you can also trigger threat response workflows with advanced behavioral analytics that automatically prioritize your most critical assets, keeping your SOC focused and efficient.